Direct from Israel, former designer of Ada Ada (a favorite brand of ours), Miriam Bernstein launched her newest FUNKY fashion collection. 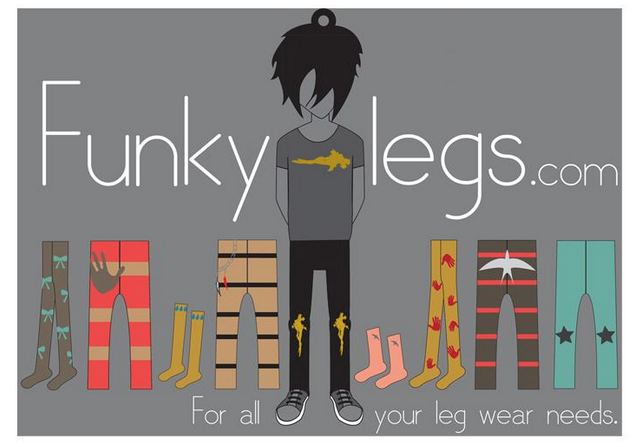 Funky Legs offers mostly unisex collections of organic and affordable quirky leg wear for babies and kids: socks, tights, leggings; pants, shorts, tees, reversible masks, tutus and other cool accessories. What’s more- they are super soft and uber-cozy (according to my daughter). We are huge fans of the graphic patterns such as stripes, dots, raindrops, stars, soaring birds and hearts set against neutral background creating a stylish fusion of casual simplicity and minimalistic funk. Funky Legs assortment is refreshed often, allowing for a fresh dose of style in your little one’s wardrobe all year round. Note: Little Style Finder was not compensated for this post, but did receive samples for purpose of this review. All opinions are our own. 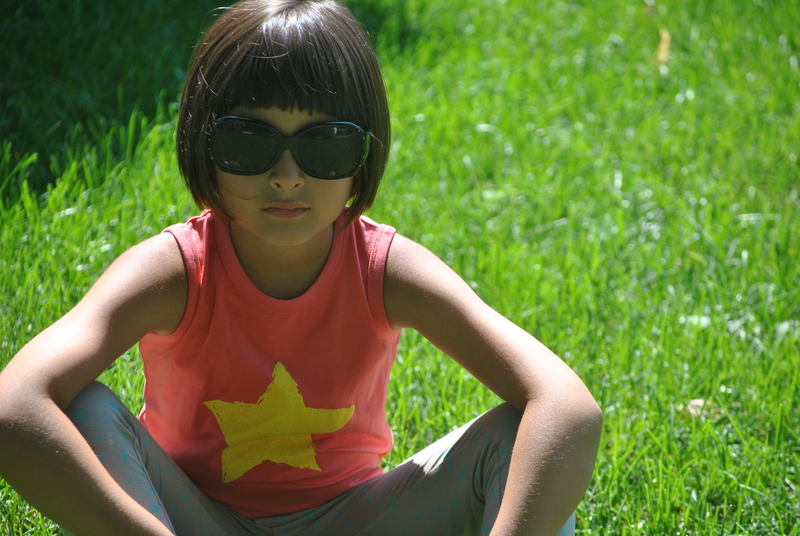 This entry was posted in accessories, kids fashion, little style of the day, style finds under $50 and tagged accessories, funky legs, Leggings, Miriam Bernstein, socks, tights, tutus by Little Style Finder. Bookmark the permalink.